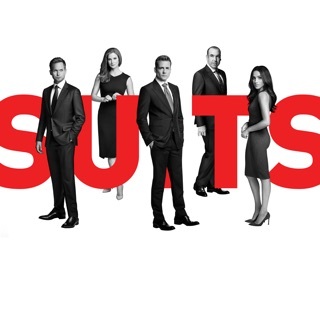 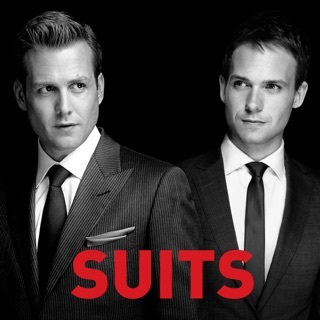 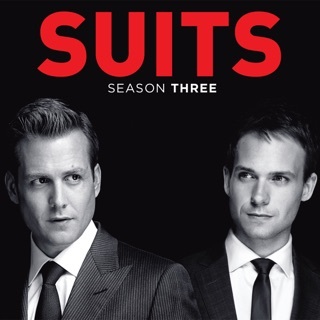 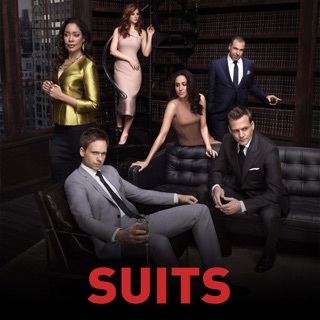 Now that Mike is officially recognized as a lawyer and has accepted Harvey’s offer to return to the firm, the team is back together again at Pearson Specter Litt - each dealing with their own struggles as they adjust to a new world order without Jessica. 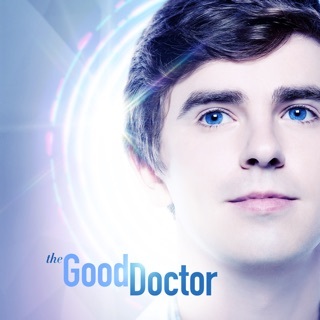 © 2017 Universal Television, LLC. All Rights Reserved.